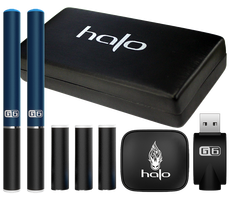 Want to get your hands on some new e-cig accessories? 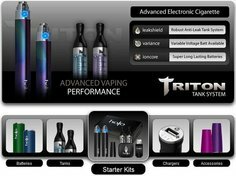 How about some e-cig batteries as well? Then you're in luck! 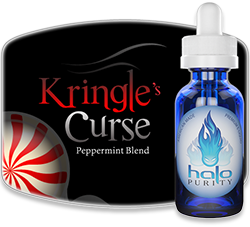 V2 Cigs is having a special End of Summer sale that will help you do just that - and save you 20% as well. 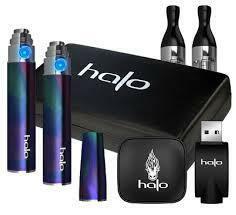 The V2 Cigs sale starts on Monday, August 5th and ends on Tuesday, August 6th. 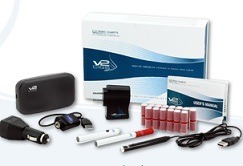 During the sale, ALL e-cigarette batteries and accessories will be 20% off at V2 Cigs. 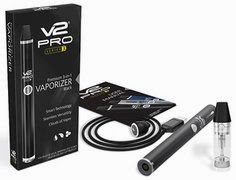 Note: I'm not sure if the V2 Power-Cig (which is quite awesome) will also be on sale, but as it's listed in their "Accessories" section, I'm guessing that it will be. So don't forget to take advantage of the summer savings while they last! 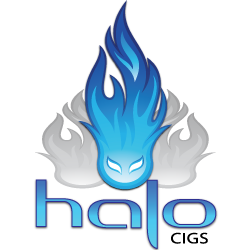 • Halo Triton Starter Kit Review - Is it awesome?